Hello, i am Lionel from France, i play guitar for few years, i think that guitar is a verry good intrument that every boddy can lern and practice. 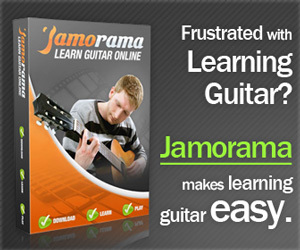 With playing guitar you can sing, play with other musicians, learn to play bass guitar, write and record your own songs. I started learning to play guitar in group classes. when I started to master chords, I worked on rhythm, then started reading tablatures and playing songs that I like. I then took some private lessons when I felt that I was not progressing anymore. Then I played in a group and now I create my own compositions that I record on pc and on digital recorder.